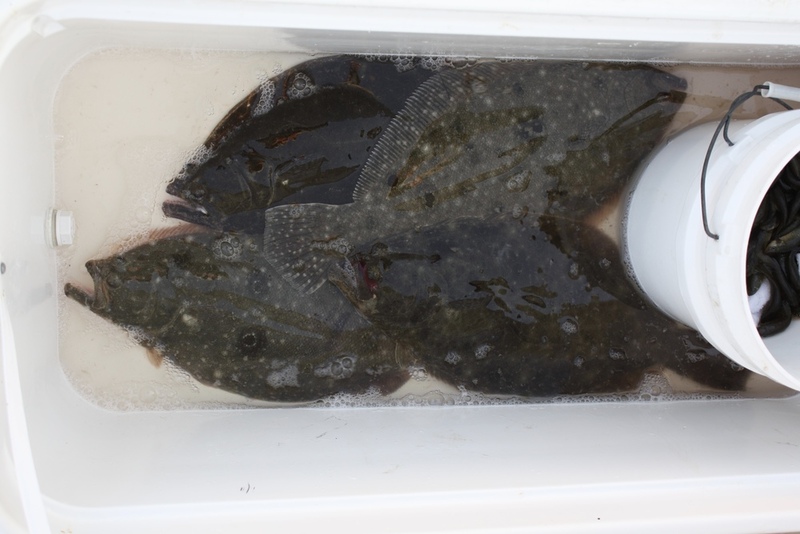 I had the opportunity to fish with a friend and co-worker, Tom Duralek, Wednesday afternoon for some backbay fluke. We scouted a few different areas with a better tide cycle, and had better results as the fish were biting in the warmer water (outgoing). We ended the trip with quite a few shorts and 4 keepers ranging from 18 inches to 20.5 inches. S&S Bucktails tipped with fresh bait were the ticket to the keepers.